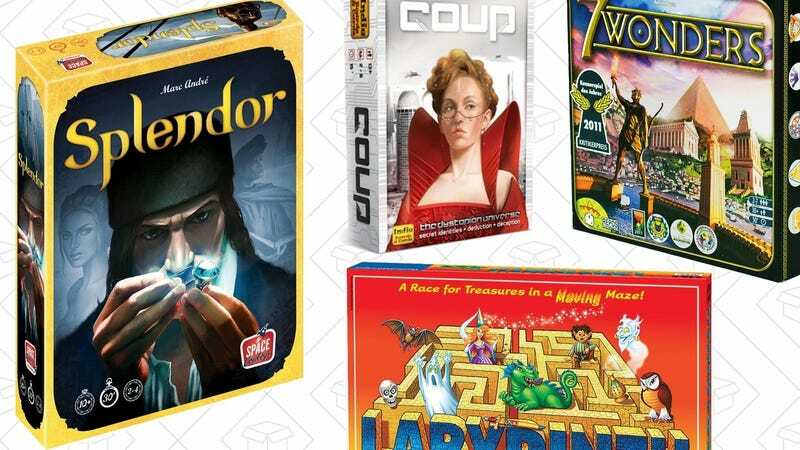 If your board game collection has been gathering dust, you can freshen it up with over 70 discounted strategy games on sale in today’s Amazon Gold Box. 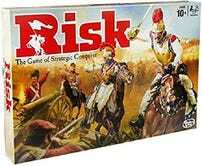 Highlights here include Tokaido, Splendor, 7 Wonders, and Risk, but be sure to head over to Amazon to see the full list. Just note that like all Gold Box deals, these prices are only available today, or until sold out.